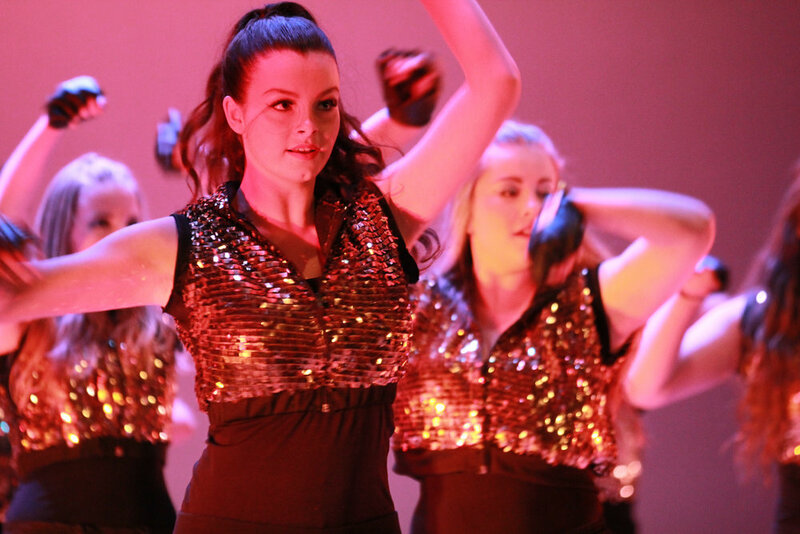 The Jazz Dance and Drama Centre offer a wide range of classes for all ages. We also offer online practice, see Motivae at the bottom of the page. We are very excited to be able to offer the fabulous READY SET DANCE program to our Wairarapa Pre school students. To find out more about the magic of this class check out the You tube Channel. The class is an hour long and includes dance, singing, tap, rhythm, hip hop and much more. The class is very suitable for both boys and girls. Register now to secure a space in these classes for 2019. You will be sent a confirmation on registration. The uniform is available at the studio office. Founded by Mary Evers – originally known as the Dupree Syllabus. The Syllabus was launched in New Zealand for Examinations and became a huge success. AJDA offers a strong support network to teachers sharing knowledge and experiences in teaching and choreography. As Sharon is C0-Director of the syllabus the studio is always up to date with any developments in the dance scenes and our students have access to many workshops and training opportunities. The syllabus incorporates the styles of Funk, Lyrical and Musical Theatre, focusing strongly on strength, technique, flexibility and performance. The studio offers classical ballet classes for students from 8 years old, as the younger Jazz level classes offer much of the basic ballet work and technique. At 8yrs the knowledge gained from the Jazz class transfers very well into this more formal class work. The Australian Teachers of Dance (ATOD) syllabus work is used in the studio. It has a strong technical base but also allows a dancer to develop artistry and performance. Hip hop uses a variety of moves and styles to the latest music and beats. Hip Hop is typically very physical. Our classes blend a jazz based warm up with routines and combinations which include the latest trending moves depending on the choreography and music being used. At the studio we feel 8yrs is an appropriate age to start this style. We are very strict about the content of our music and the styles of moves that are taught at each age appropriate level. At JDDC we proudly teach the American Jazz dance affiliation tap syllabus. The syllabus has three Introductory grades which are included in Introductory jazz level classes 4 & 5 and Elementary level one. These basic levels allow a student to learn the basics and apply them in simple choreography. After that Tap class becomes a separate grade. The work is very relaxed and demands a strong sense of musicality and rhythm awareness. The grades cover not only the modern styles but introduce all the classic tap moves as well. These classes are a great way to express and use the body in a semi classical way without the rigours of ballet restrictions. They require strong flexible minds and bodies to embrace the style and expression of movement. The classes extend the full use of the body in challenging ways and encourage an open mind to choreographic challenges and experiences. They are open to dancers 10 years and above. These popular classes explore all the musicals and the fun aspects of performance and choreography. Using numbers from film and stage shows as a vehicle this class is extremely suitable for not only the technically able but is great fun for those who love to move, dance and perform but find the rigours of a technical class too difficult.These classes go on to perform a Musical Production in the studio show. Singing live , acting and dancing. A true triple Threat. Rediscover your love of dance and reconnect to your active body in an enjoyable, varied and manageable dance fitness class for baby boomers (adults with attitude). Engage your senses and listen to your bodies while working and resting at your own pace. This class is yours to get involved, have fun, activate your memory and improve your cognitive function while listening to a range of music through the ages, a wonderful mix of Ballet, Yoga, Pilates and gentle Broadway jazz. This class is open to anyone who has had some dance training and can relate to basic terminology and technique (even if its rusty). The class 'revisits' the exercises you remember fondly, the warm ups and stretches (without the strain) turns and a few little jumps. Mostly it is about choreography, the steps, moves and styles and the joy of dancing again. JDDC have gone digital! Please come and join us and get the benefit of our wonderful online learning environment. To sign up to JDDC on Movitae just ask your teacher. To find out more about Movitae go to www.movitae.com.